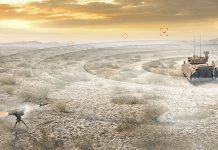 CONTROP specializing in the field of electro-optics (EO) and InfraRed (IR) defense and homeland security solutions – launches the MEOS-LRS, the latest member of its family of land-based automatic detection, recognition and identification surveillance systems with SWIR capabilities, at AUSA 2018. 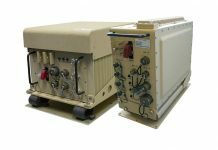 The MEOS-LRS provides long-range border / coastal surveillance and force protection where needed most. 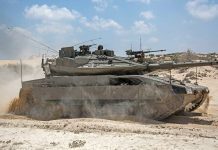 The SWIR capabilities enable vision and observation in difficult terrain and environmental conditions, including fog, smog, dust, and at twilight times. In addition to the automatic detection, recognition and identification surveillance functions, the panoramic observation capabilities of the MEOS-LRS enables quick decision-making regarding key focus areas – which are critical for surveillance and force protection. 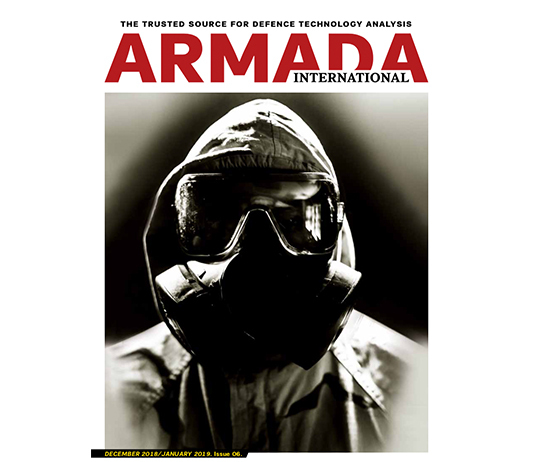 The system enables execution of exact target coordinates based on the combined GPS system. The compact, portable system may be carried on a soldier’s back and is quickly and easily deployed. 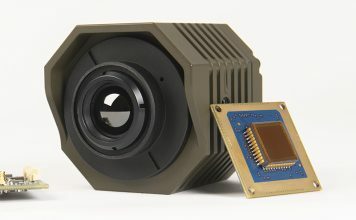 The MEOS-LRS multi-spectral system provides maximum sensor range performance by using highly sensitive sensors and unique video enhancement algorithms. Features include a compact EO/IR gyro-stabilized day-and-night system, 360⁰ observational coverage, panoramic map view, scanning capability, and automatic detection. 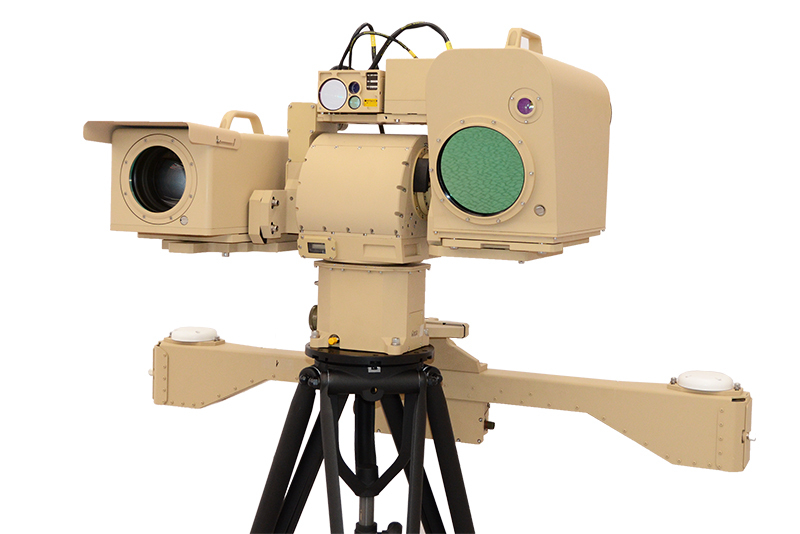 The system may be configured for medium-to-long ranges with Thermal Imaging detection range of 25km for NATO target. A 720mm Thermal Imaging Camera, 660 mm high resolution Day Camera, a Laser Pointer, and an optional Laser Range Finder (LRF) are included.